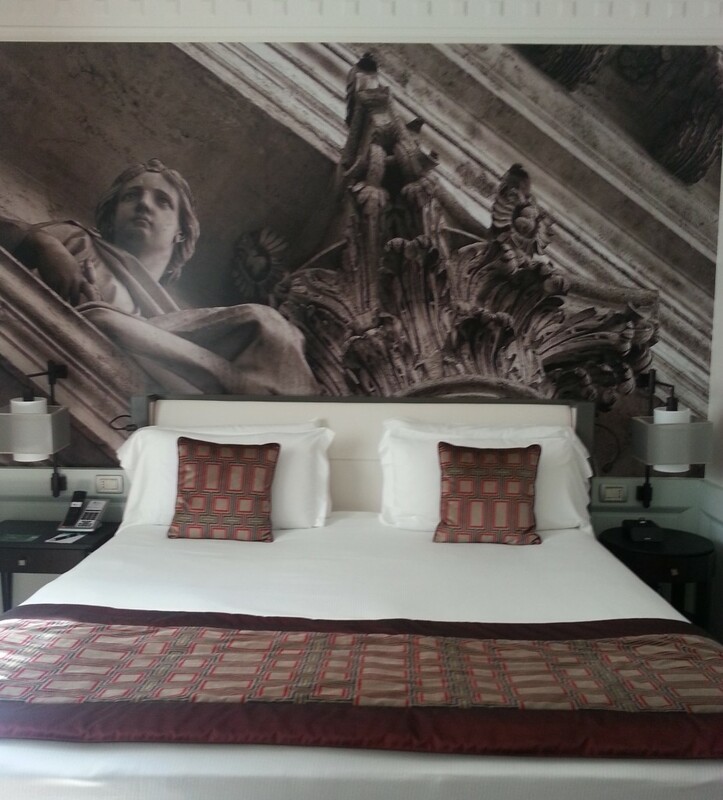 Book Hotels and Earn Miles! 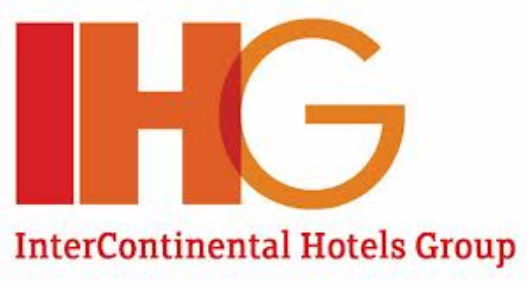 Currently there are 25 IHG hotels that you can book for 50% off the regular points reservations and most of them are at beach locations in Mexico, the Caribbean, and South America. You must book between now and May 7, 2017 and stay between May 1 and June 30, 2017. I’ve stayed at the Presidente Cancun in Mexico and thoroughly enjoyed it. You can now book this hotel during this time for 15k points a night instead of the regular 30k points a night. Other locations include Puerto Vallarta, Cabo, Aruba, Acapulco, Puerto Rico, & Santa Domingo to name a few. So don’t hesitate and book your summer vacation and shave off some points in the process! 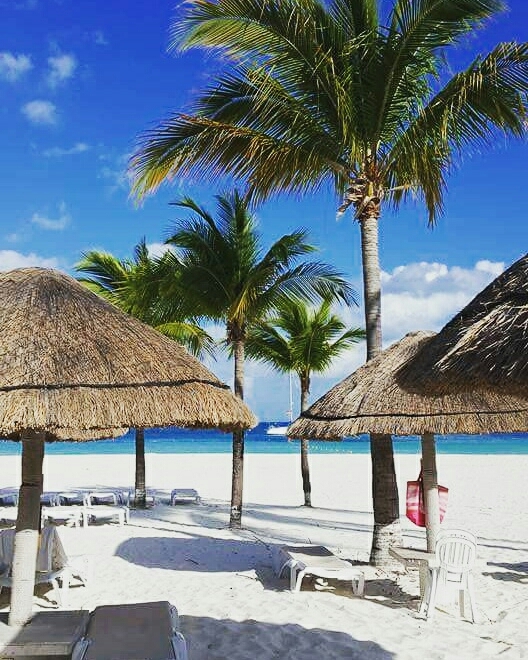 Be the first to comment on "50% Off Select IHG Award Bookings for a Great Beach Vacation"